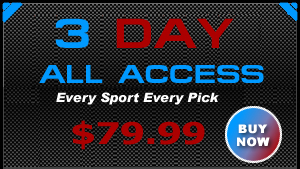 Get 30 day access to all of our regular sports picks we release. This covers every sport. 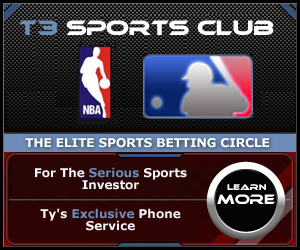 Get 1 year access to all of our regular sports picks we release. This covers every sport. The T3 Sports Club. Unlimited Winnings With Only A Cost Of 30 Percent Of Each Winner. Get All My College Football Games For The Season + Bowl Games..
Get All Of My College And NFL Games For The Season..
Get All My NBA Games For The Season..
Get All Of My Games For March Madness..
Get All My NHL Plays For The Season + Playoffs And Stanley Cup..